Growing up I had bad skin. And when I say bad skin I don’t mean a few zits and light redness (I envy those people), I mean horrible cystic acne, ALL OVER MY BODY!!! To make matters worse, I was a competitive swimmer, so I wasn’t able to hide all my acne and scars. Believe me, if wearing a burka had been an option, I would have been all over that if it had meant I didn’t have to deal with having atrocious skin. Having horrible acne is a killer. I won’t get into details in this post (that’s for another time), but it can destroy your self esteem. But in college an angel came along in the form of the Late Dr. Fredrick Brandt. Dr. Brandt put me on two cycles of accutane. I know mentioning accutane is like swearing at a preschool, but believe me when I tell you it is a miracle. Now this post isn’t about glorifying accutane or telling you about Dr. Brandt, it’s about telling you about how I’ve maintained my skin since I finished taking everything. 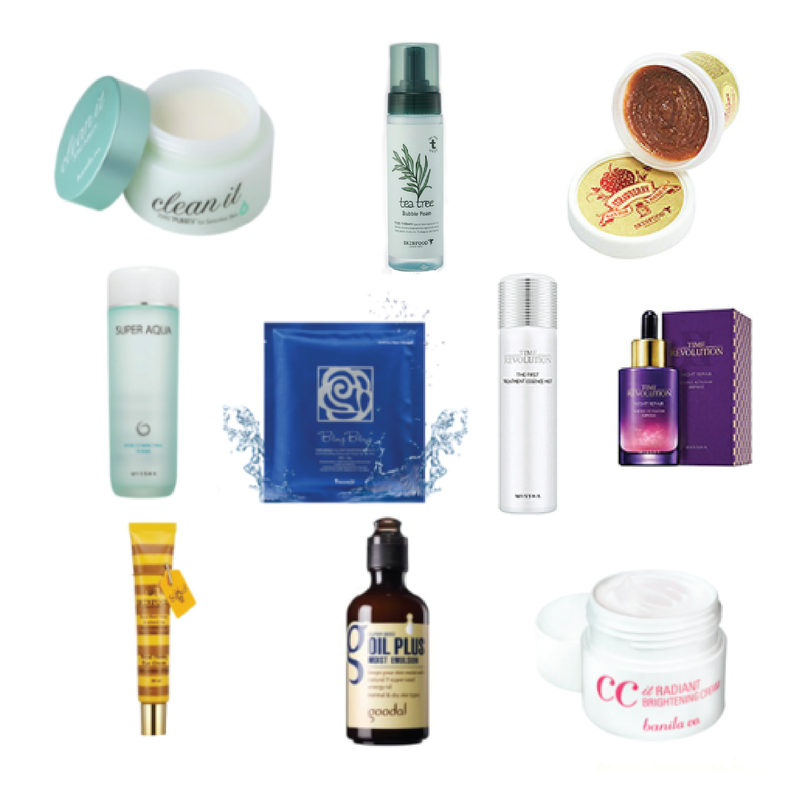 My obsession – Korean Skincare Products! After I finished taking accutane, I had extremely dry/sensitive skin. Essences, oil cleansers, sheet masks, they all became my best friends. And not to sound like a beauty hipster, but I was into all of this stuff before it was chic (I had a full spa night in Croatia not to long ago, and used Boscia’s Luminizing Black Mask to rehab my skin). I adore the quality of the products, and the involved steps. At times an eight step skincare routine can be daunting, but in exchange for gorgeous skin, it’s worth it. If you haven’t seen this video by Michelle Phan, you are missing out. 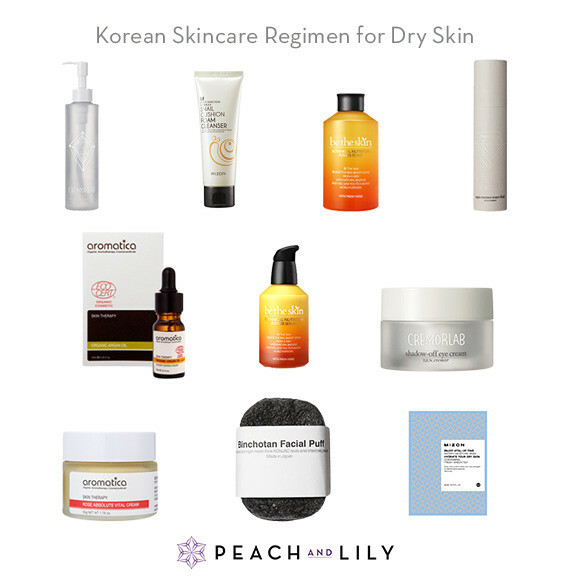 Right now my two website obsessions for Korean skincare and beauty products are SokoGlam (developed by a CBS alum) and Peach and Lilly. My current must buys on both sites are their full skincare regimes. The 10 step routine from Soko and the Dry Skin routine from P&L. I can not wait to buy these sets and run through them in a month like Eva Chen. I think nothing is more encouraging in my skincare journey than when one of my sorority sisters comments on how nice my skin looks in a sweaty gym selfie on insta…I’ve come a long way from slathering makeup on to cover acne and hyper-pigmentation. I can’t wait to hear what some of your beauty buys are! Thanks for the blogger love! And totally, us bloggers have to stick together.